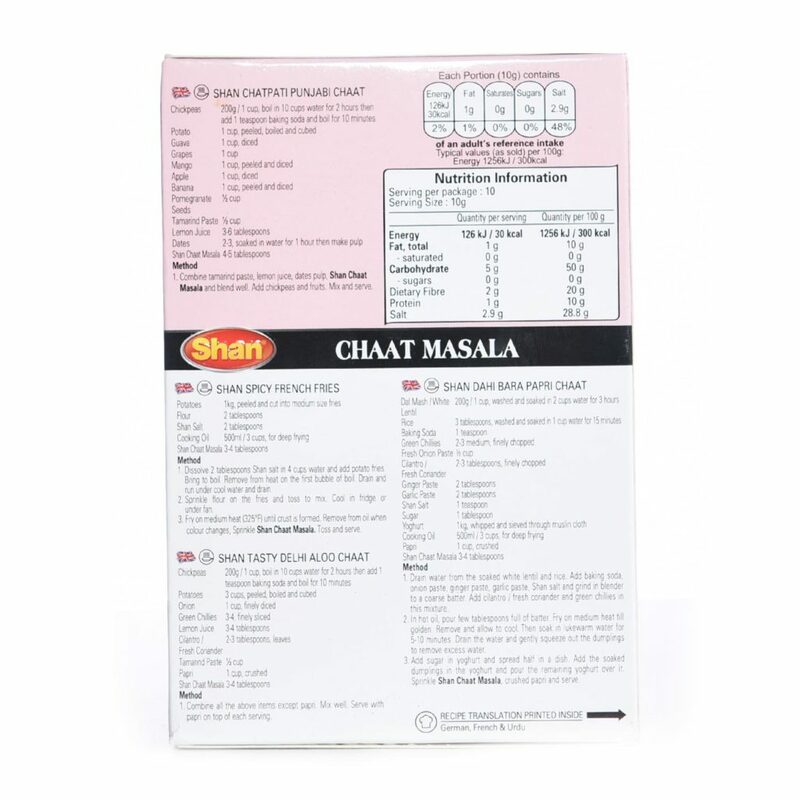 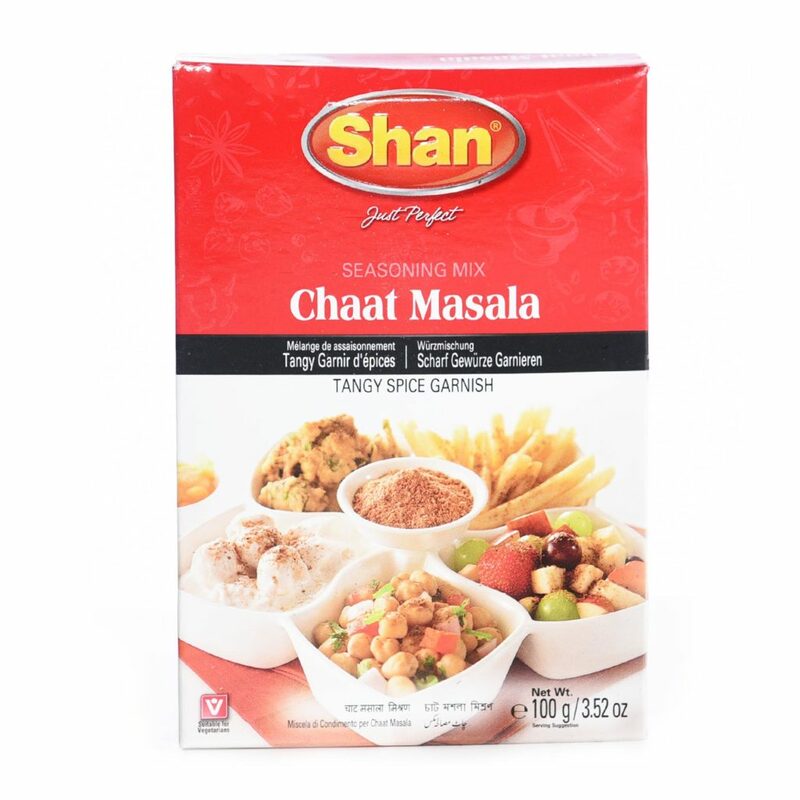 Shan chaat masala is a spice powder mix or simply masala. 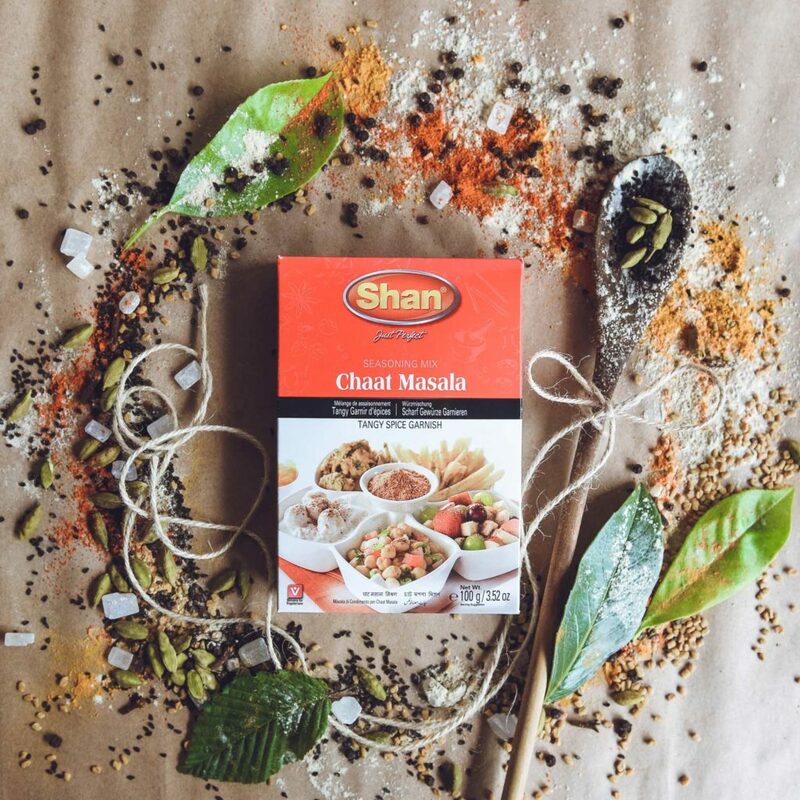 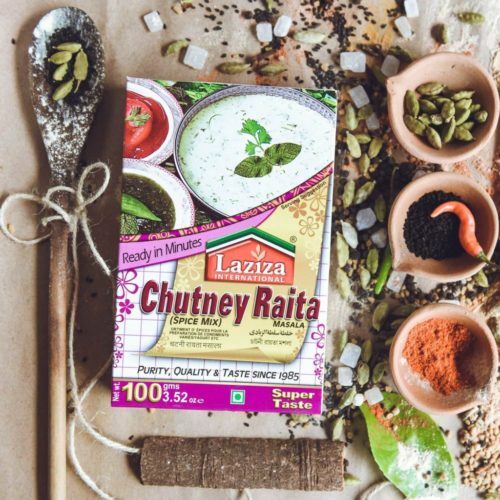 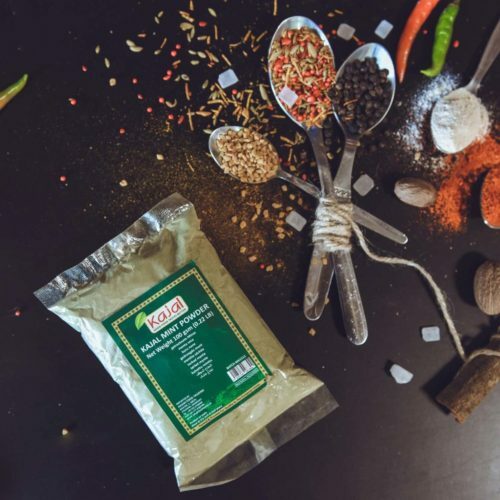 It consists of dried mango powder, chili, coriander, cumin, kala namak, ginger and other spices. 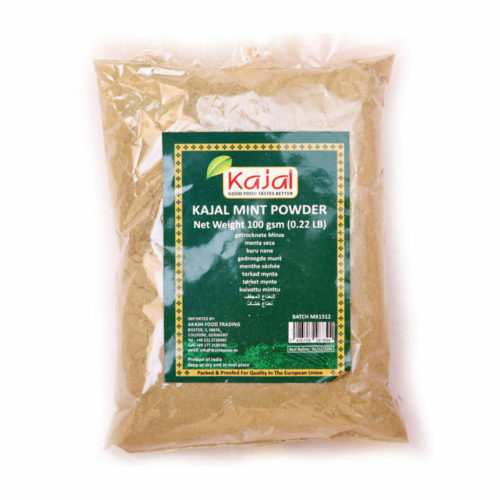 It can be used with fruits, sandwiches, snacks, salads, soft drinks. 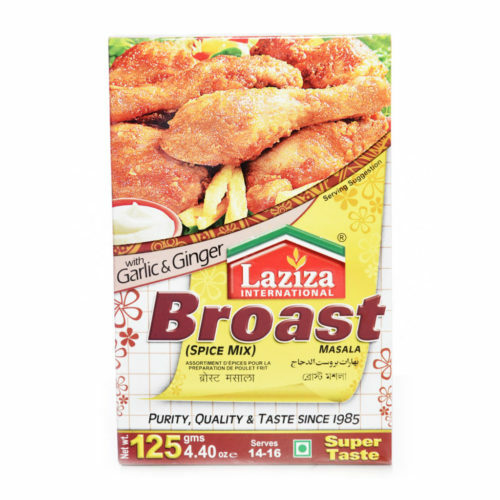 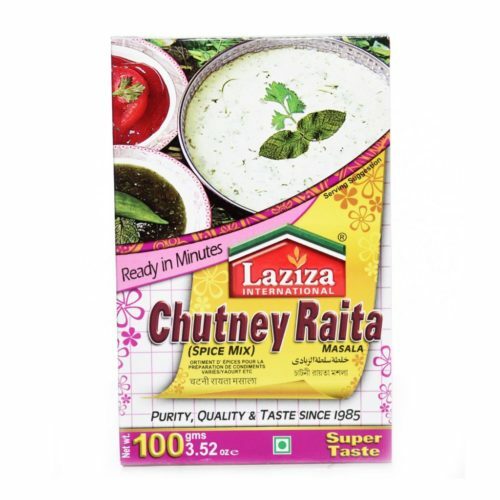 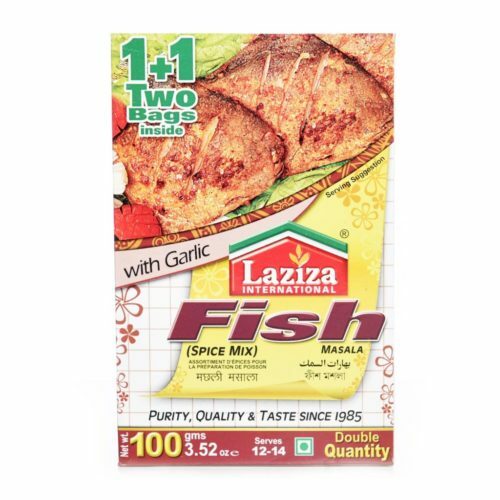 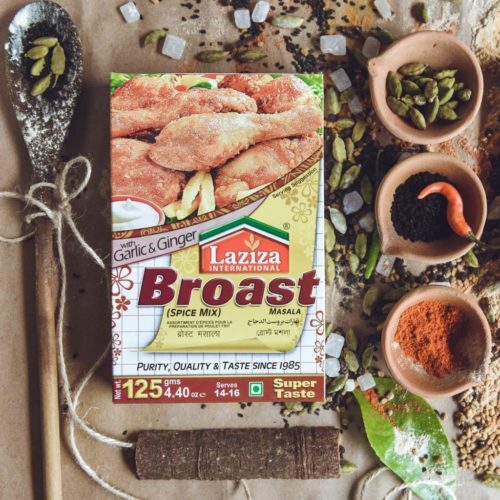 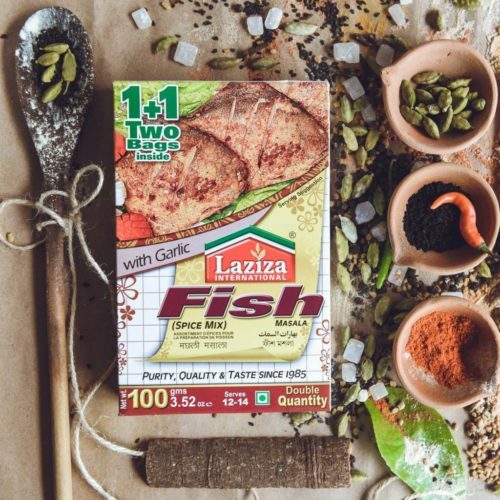 Just sprinkle and enjoy the taste of Indian masala.